Metering Batch Feeders are ideal for any application where materials need to be conveyed with an even flow of distribution. 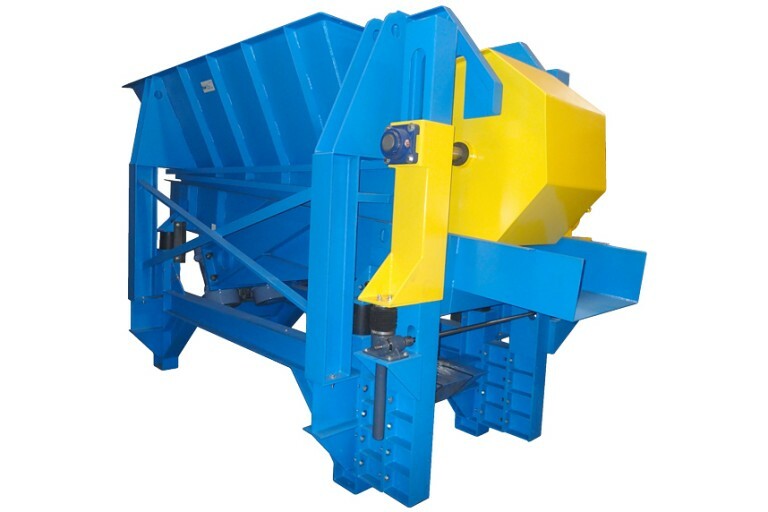 Materials are placed in a feeder with 5-20 cubic yard capacity and are then evenly distributed on the conveyer. Variable speed control allows for the consistent flow of material to meet your bulk processing and conveying requirements.